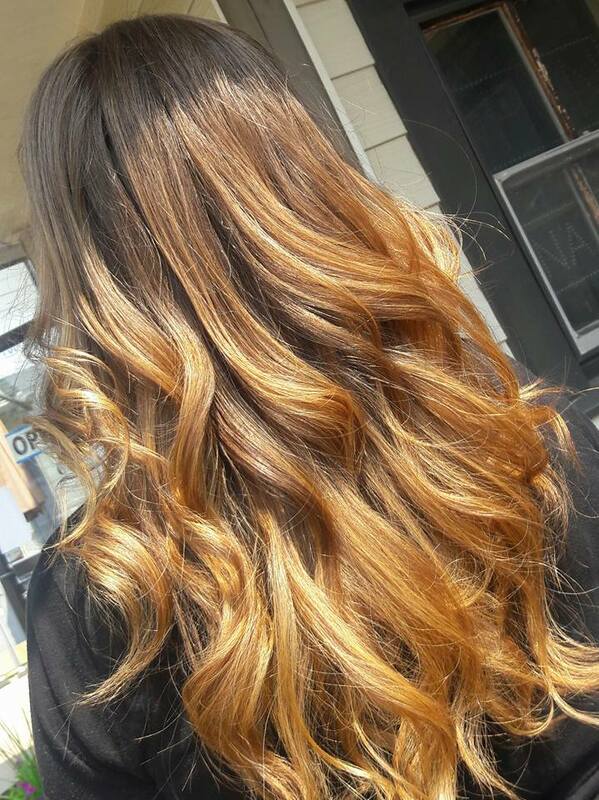 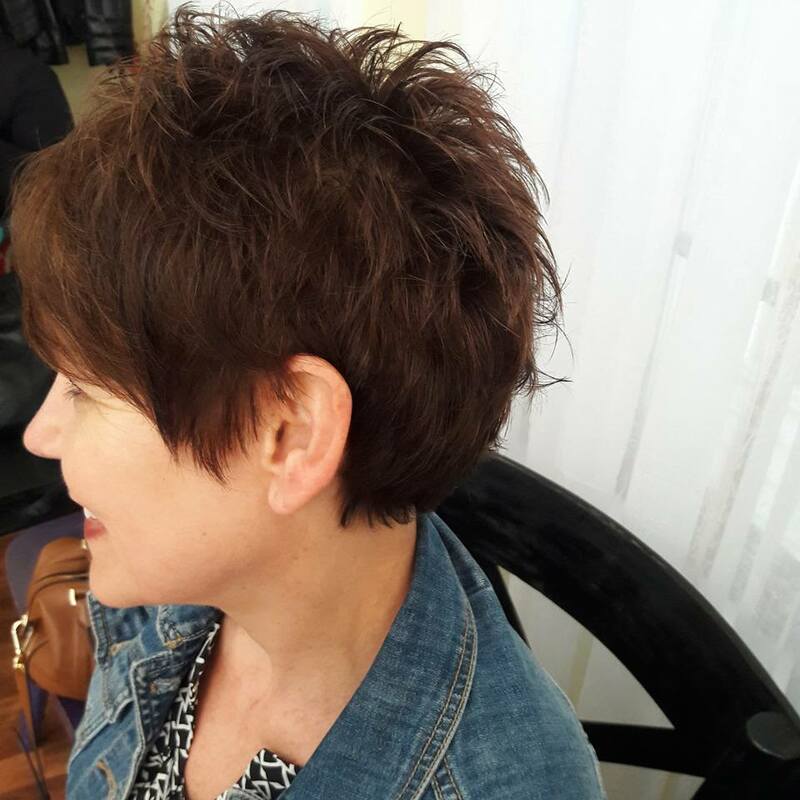 We aas a salon provide a comfortable, safe, environment to get your hair care needs met within a timely yet efficient, trendy & family friendly manner. 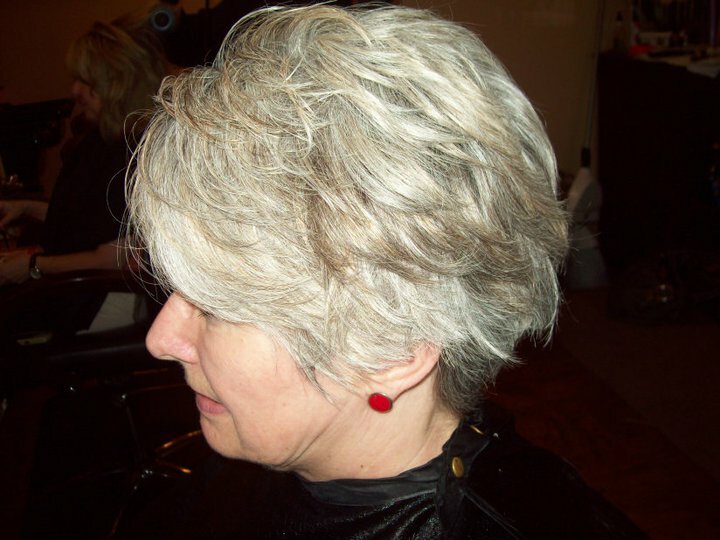 We strive for great customer service; building relationships and creating beautiful hair. 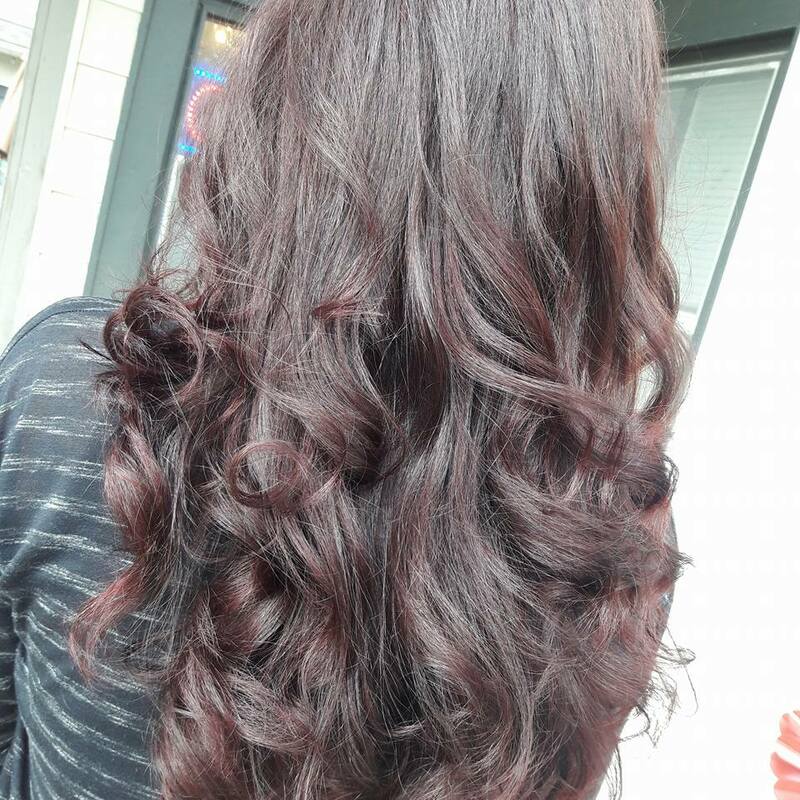 We are masters of our craft specializing in color and hair artistry. 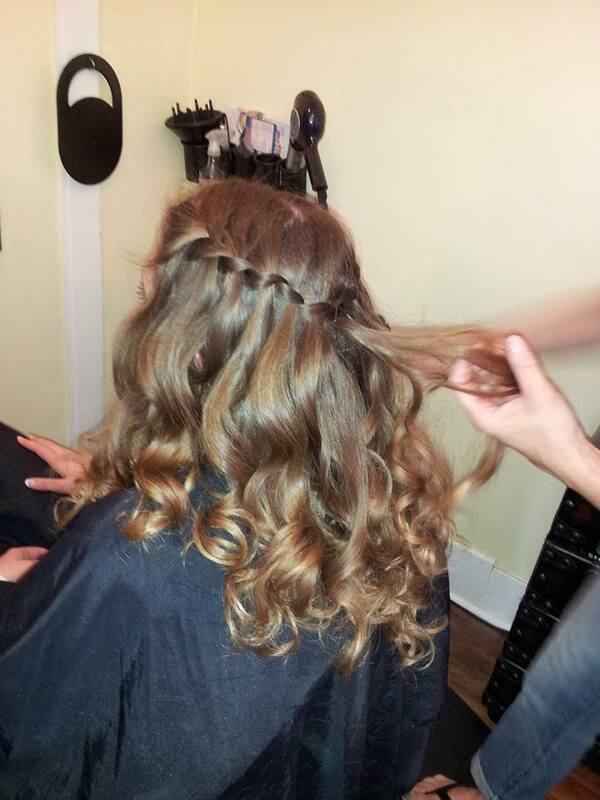 Let us create the perfect look for you!